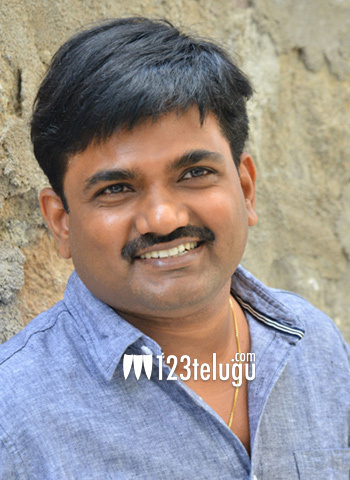 Director Maruthi is busy promoting his latest film Sailajareddy Alludu. He is giving interviews all over and today he revealed an interesting information about young hero Akhil. When asked about doing a film with Akhil in the future, Maruthi revealed that he was supposed to make Mahanubhavudu with Akhil initially but as the latter was busy with Hello, he roped in Sharwanand. The film went on to become a good hit and brought laurels to Sarwanand. As of now, Akhil is busy shooting for his new film in the direction of Venky Atluri.